Managing airways. Moving the world. Pursuing an online aviation MBA is an incredible way to open up new opportunities in airport administration and the business of managing the world’s airways. 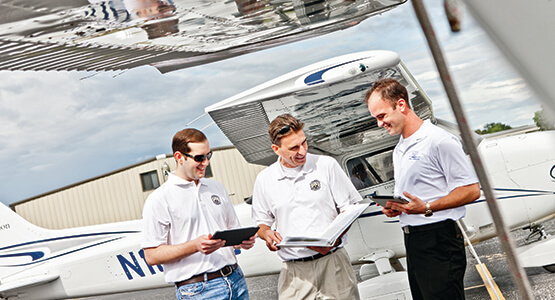 With this specialization, you can gain a base of knowledge that applies to the issues and challenges that face the world of flight.